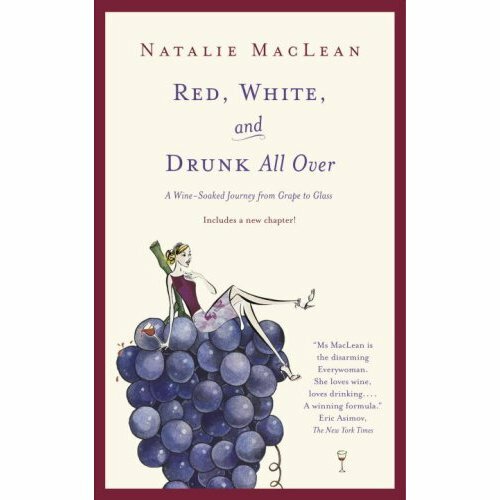 natalie maclean is a down to earth no-nonsense wine writer who not only love the wine but is truly passionate about everything related to it. our kind of guru who inspires us to love the wine and transmit this love in a simple and passionate way. with our blog, we want to take inspiration from natalie maclean and keep the topic factual and easy to relate to. her book ''red, white & drunk all over'' is a treat and so are are her regular newsletter.